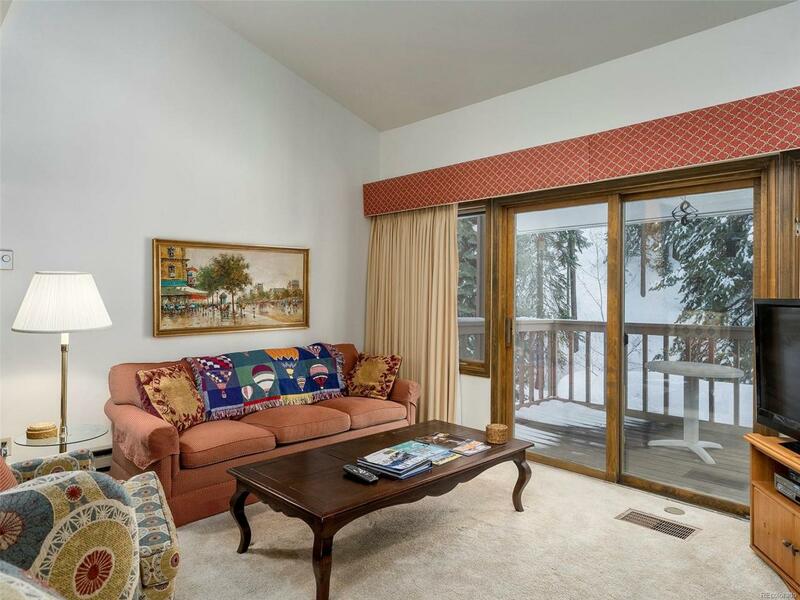 Tucked away amongst the tall pines and along Burgess Creek just a two minute drive from Thunderhead Express lift, this 2 bedroom, 3 bath corner unit at Winterwood Townhomes is the perfect mountain retreat. 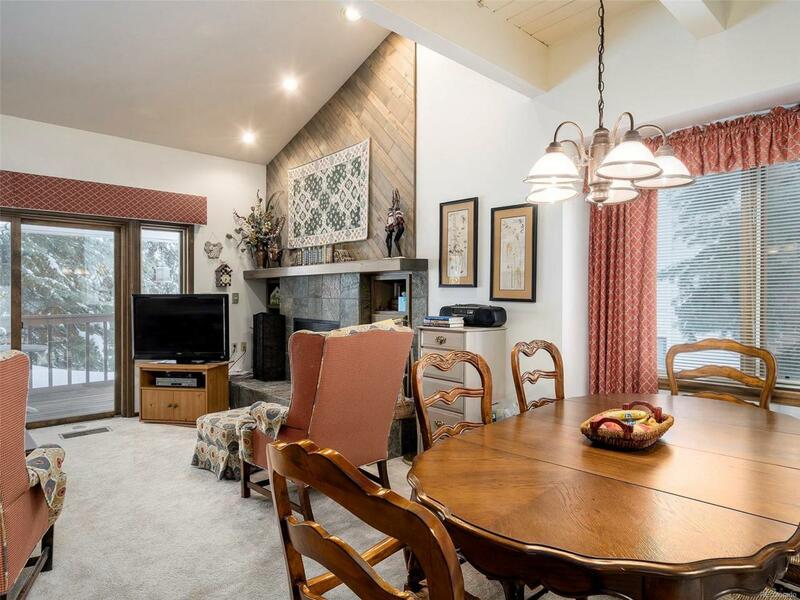 High ceilings and plenty of sunlight create a warm, expansive living space. 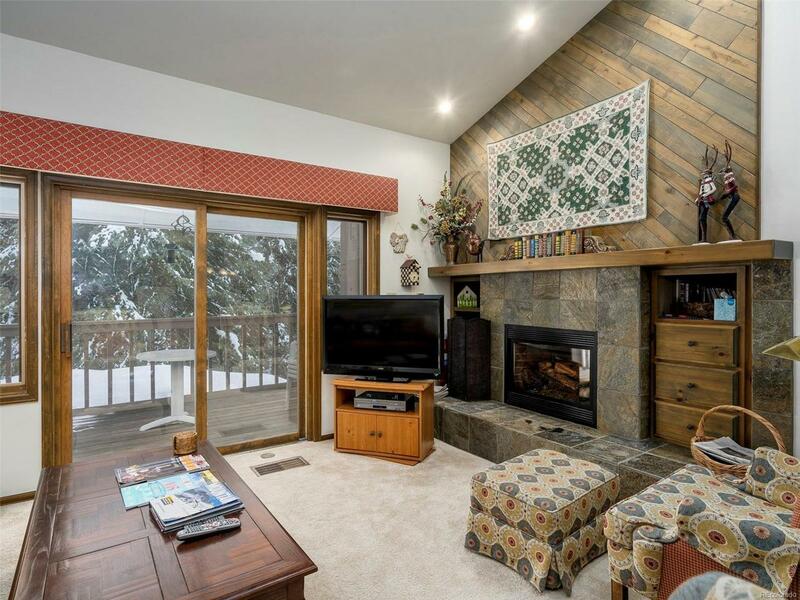 The cozy slate tile fireplace is the centerpiece of the spacious living room, and from there you can step out to your private deck to enjoy the serene quiet and sound of the breeze rustling through the trees. The top floor master suite features a large master bath with walk-in shower and jetted tub, and is flooded with natural light, bringing the outdoors in. The lower level guest suite will offer your family or friends their own space and plenty of privacy. 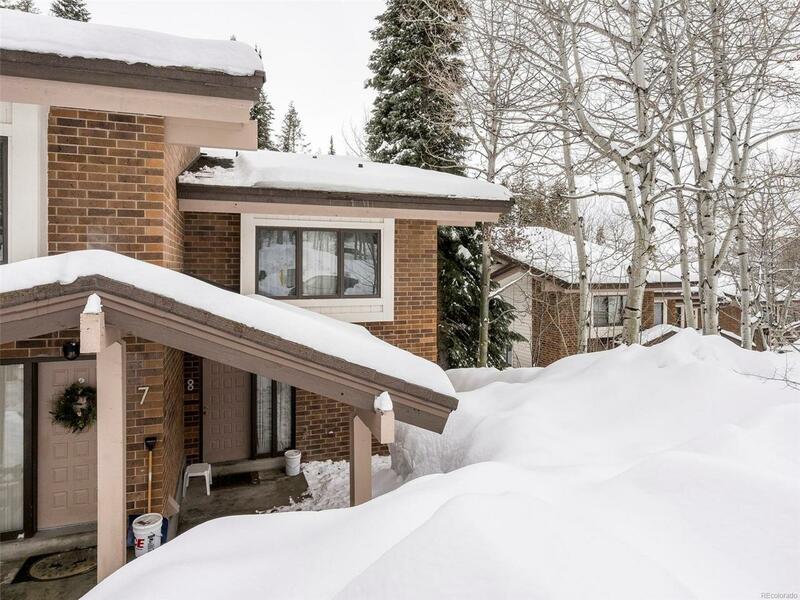 Bonuses include your own personal sauna and 2 owners closets, so you can bring all your toys to enjoy your life in the mountains.